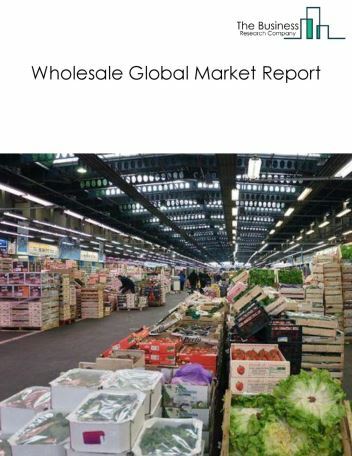 The electronics and appliance stores market size is expected to increase by 2021, significantly growing at a stable CAGR during the forecast period. 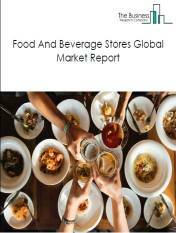 The growth in the electronics and appliance stores market is due to factors such as growing economy and increased demand. 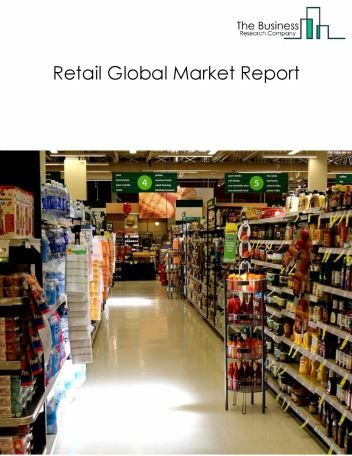 The global electronics and appliance stores market is further segmented based on type and geography. 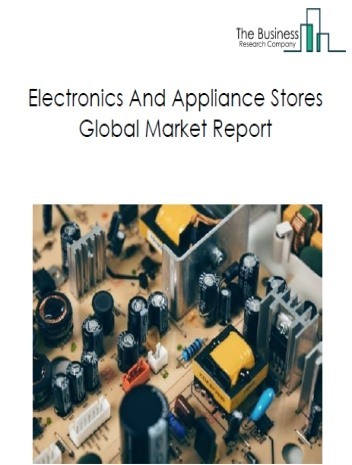 By Type - The electronics and appliance stores market is segmented into hardware suppliers & security stores, consumer electronics stores among these segments, the hardware suppliers & security stores accounts for the largest share in the global electronics and appliance stores market. 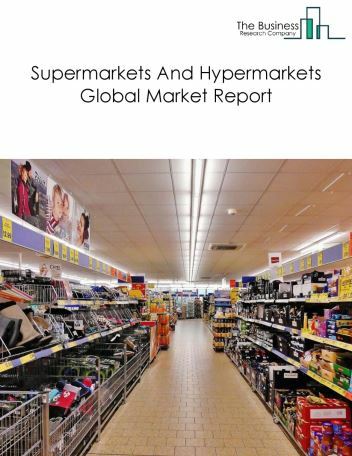 By Geography - The global electronics and appliance stores market is segmented into North America, South America, Asia-Pacific, Eastern Europe, Western Europe, Middle East and Africa. 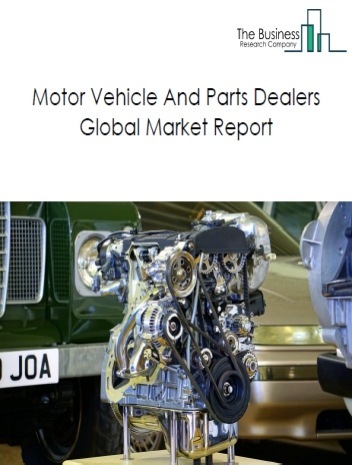 Among these regions, Asia Pacific was the largest region in the global electronics and appliance stores market. The number of retailers using big data analytics is growing as they have started realizing that they need data to in order to know their customers and provide customized shopping experiences. The Swarm app, for instance, enables brick and mortar stores to analyze footfall so that they can make better decisions and tailor customer experiences. There is also the Collect platform which gives merchants insight into the spending habits of their customers, and so allows them to send personalized rewards and offers. 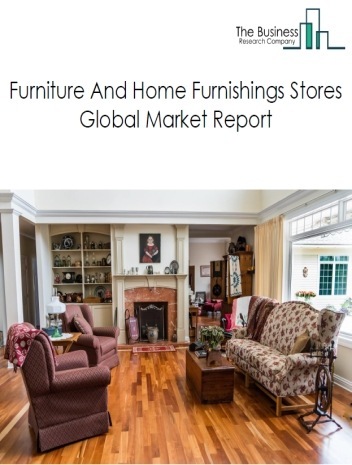 Potential Opportunities in the Electronics And Appliance Stores Market With the increase in technology in electronics and introduction of IOT(internet of things), the scope and potential for the global Furniture And Home Furnishings Stores market is expected to significantly rise in the forecast period.